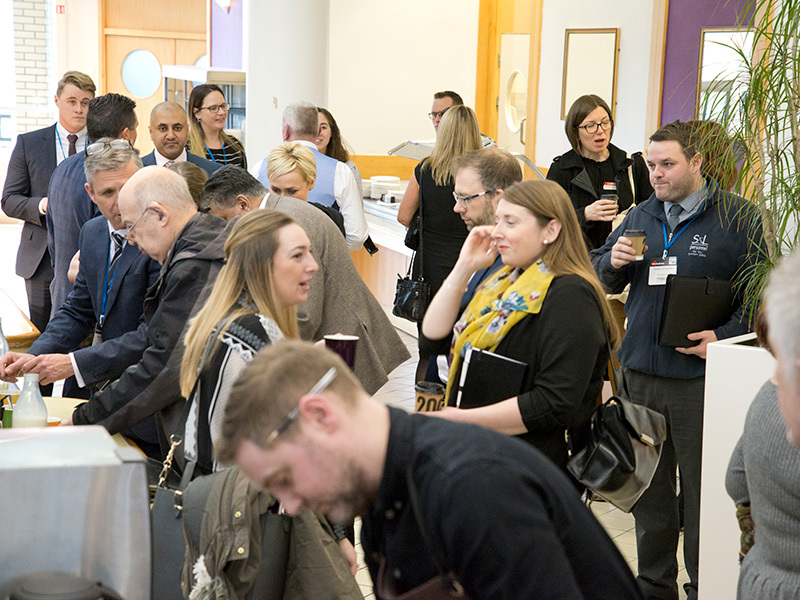 Exclusive pre-event offer for Love Business Exhibitors! 15% off all promotional items ordered for the Love Business EXPO 2019. 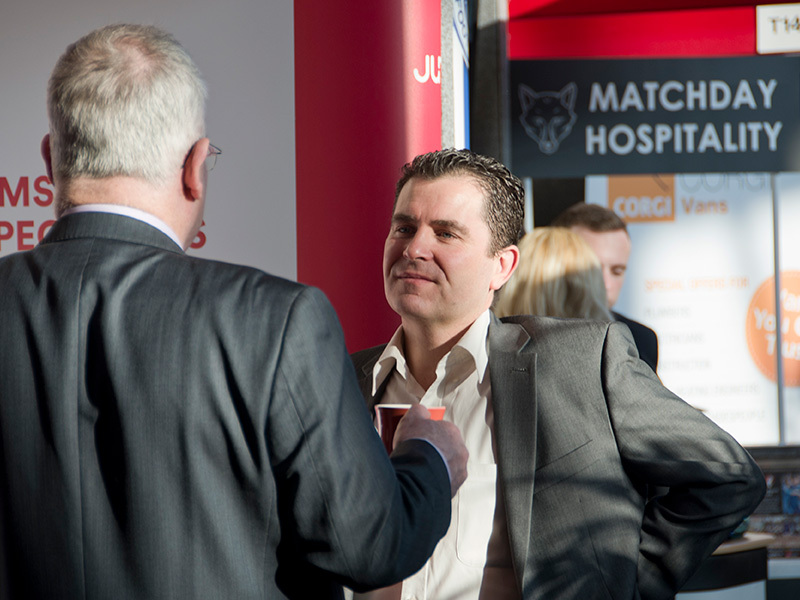 Exhibiting at the Love Business EXPO on 27th February? Make sure delegates leave with something to remember you by. 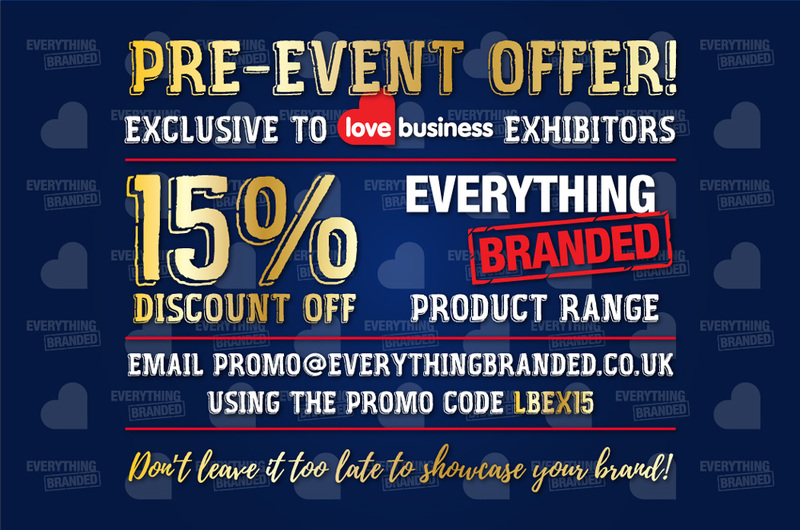 EverythingBranded offer an extensive product portfolio, including trade show giveaways, and we are offering Love Business Exhibitors 15% off the entire range. 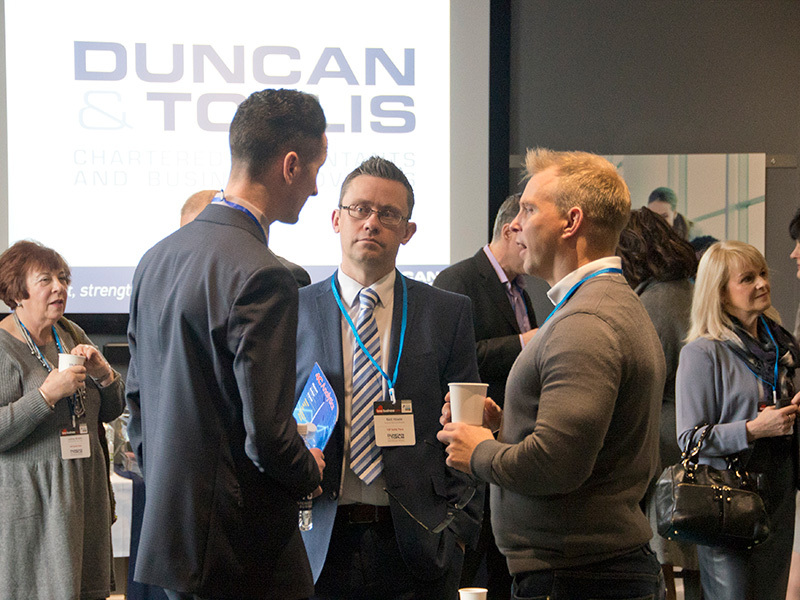 Our dedicated Account Managers will help you find the perfect products to showcase your brand and make an impact on the day. Our in-house Design team can provide unlimited free visuals to ensure your product is printed to your specific requirements.